Jamie Whincup says predicted rain will turn Saturday’s opening leg of the Vodafone Gold Coast 600 into a ‘battle of survival’ as the championship reaches a critical stage. The six-time champion topped today’s dry practice running with a record 1:09.9179s lap, making the most of the grippier 2017-specification Dunlop tyre. While Sunday is also expected to be dry and mostly sunny, tomorrow’s forecast is for 10-20mm of rain, throwing a major curveball into the event. 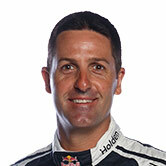 Whincup says he cannot remember driving on the Surfers Paradise circuit in the wet before, making it a major unknown. The last fully-wet Supercars race at the street circuit was in 2002, the first year of points-paying races. 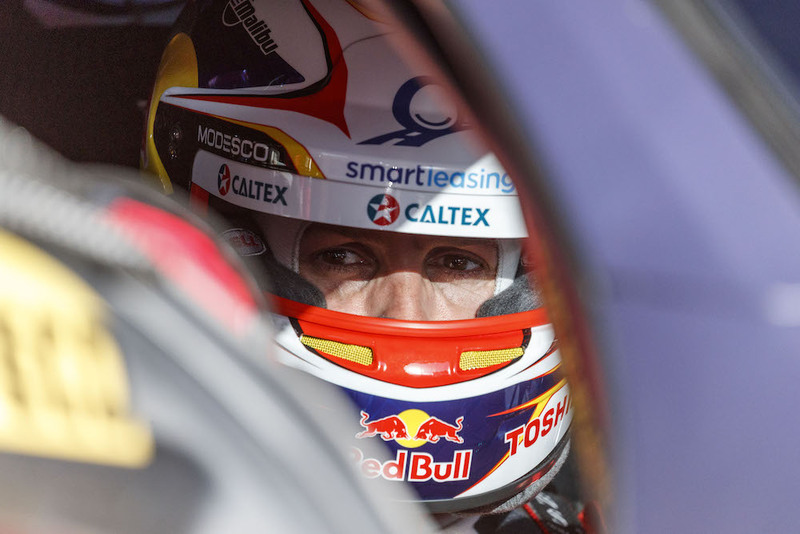 “We were reasonably quick in the wet at Bathurst and I think we’ll all take something from that,” said Whincup. “It’ll just be a battle of survival, just trying to avoid all the white lines, manhole covers, rivers and [painted] pedestrian crossings and all that stuff, it’s going to be hard work. 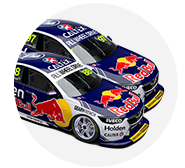 Whincup is currently 91 points behind championship leader Fabian Coulthard, with just two events remaining after the Gold Coast. “You certainly can’t win it here this weekend but you can possibly lose it with two rounds to go. Scoring points and having a clean run is certainly critical,” he said. Whincup’s strong run in today’s final session followed a fastest time from co-driver Paul Dumbrell in the preceding session. 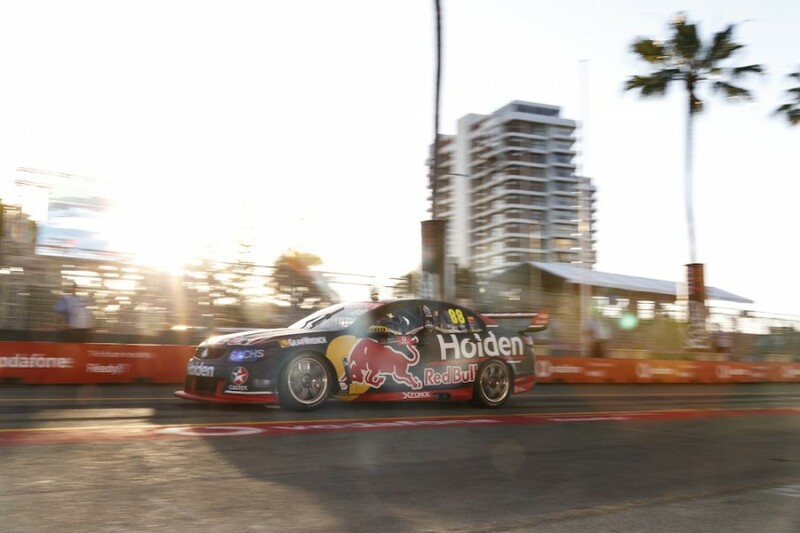 The pair won the Sunday race on the Gold Coast last year, lifting Whincup to the top of the all-time win tally at the circuit on seven, equal with Garth Tander. “The key today was the car rolled out of the truck fast and we tuned it up over the day,” he said. “It’s a gnarly little joint, those chicanes are crazy, you’re just battling between a couple of concrete walls. “This new Dunlop tyre has heaps more grip around here and to get a good car hooked up around this place is a great feeling.